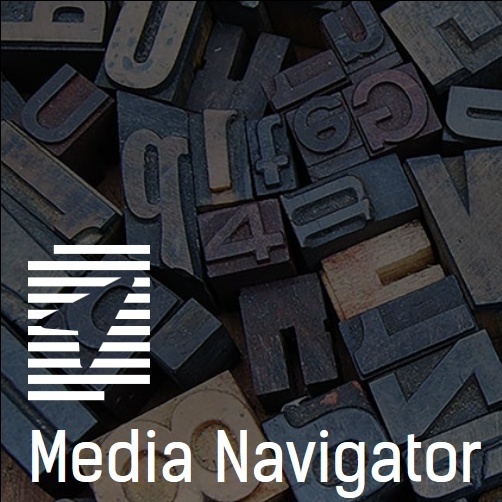 As a Media NGO, we strengthen foreign reporting by facilitating transnational research, by educating journalists and by bringing together media workers with differing perspectives into a conversation about themselves and the world. There's often a large gap between certified press freedoms and the actual working conditions for journalists in any given country. 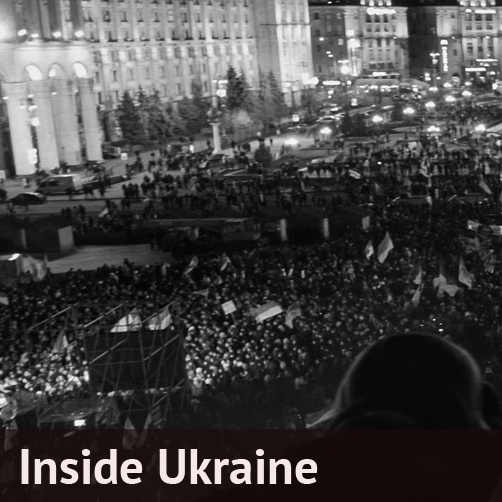 In both East and West, critical journalists of political influence are cast from society. 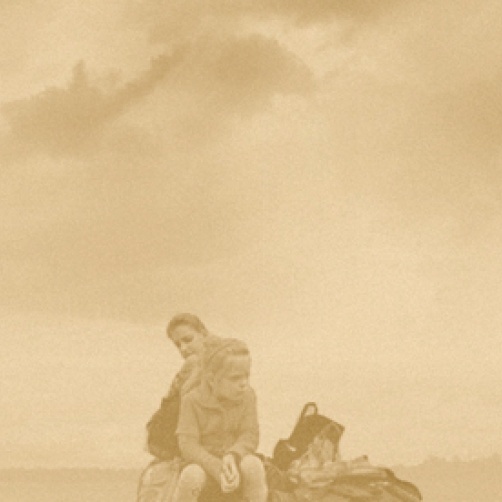 n-ost works towards preserving their independence and strengthening their societal foothold. 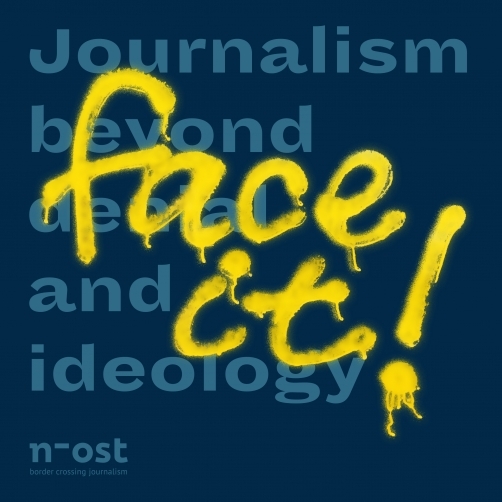 Our network offers training sessions to journalists and media-activists from both East and West, most of which are conducted in the respective language of their specific country. This is how we impart journalistic competencies relevant for the construction of an independent and diverse media landscape in Middle and Eastern Europe. At the same time, we facilitate communal learning through exchange with colleagues from other countries and media cultures over our far-reaching and transnational network of journalists. 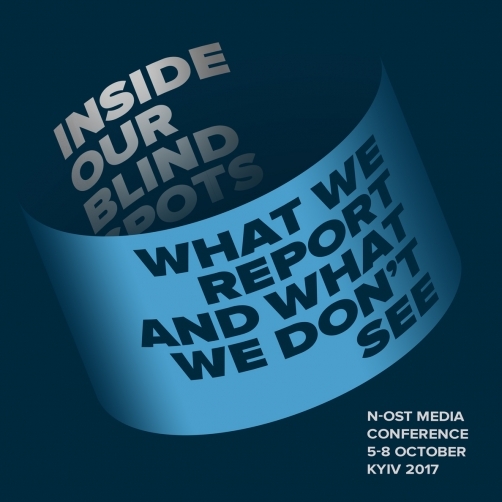 n-ost works towards anchoring quality journalism within the differing regions of Eastern European. We support research and, by doing so, we offer the necessary framework for high-quality reporting. This includes the strengthening of investigative journalism which seeks to tell global, transnational stories. In cooperation with policymakers in the field, we attempt to implement sustainable change in the communities in which we operate. Media Conference 2012 in Belgrade: Between Ex-YU and EU. Media Conference 2009 in Rostov-on-Don: Russia's Blogosphere. Media Conference 2008 in Bucharest: Tiger Economy or Poorhouse? Media Conference 2007 in Sofia: Reform Engine EU? Media Conference 2006 in Prague: Journalists from East and West. Research Trip from 12 to 17 November 2018 to Kyiv. For german and polish journalists. 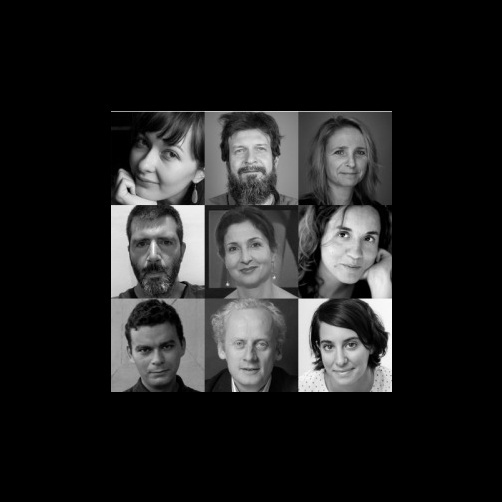 The investigative Network between n-ost and four other research partners from Eastern Europe. Nine Journalists investigating EU related cross-border topics. 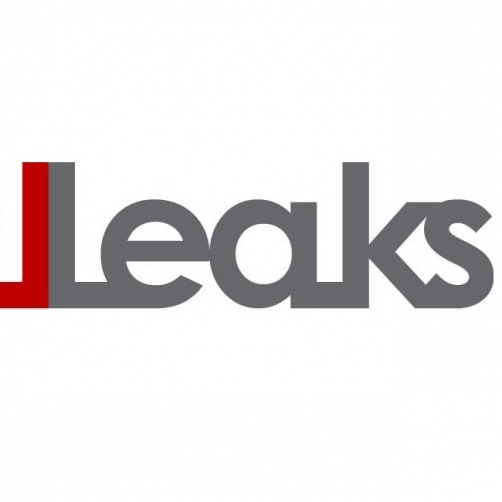 n-ost is a founding partner of the European freedom of information project, Legal Leaks. The goal of the project is to establish one’s right to freely access information as a natural research tool for both journalists and bloggers. 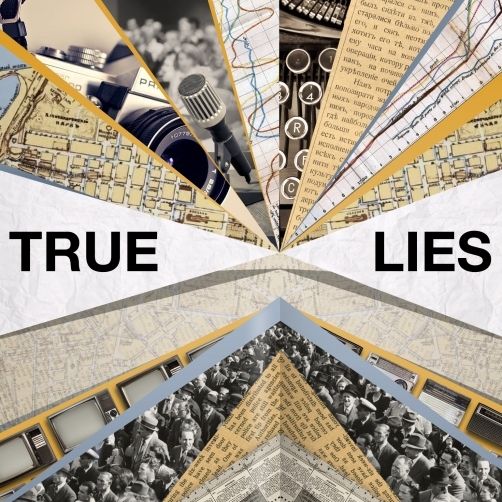 In August, 45 European bloggers and online activists will discuss half-truths and manipulation. At the workshop in Odessa, we'll complete discussions about the most valuable tools for strengthening personal online channels.